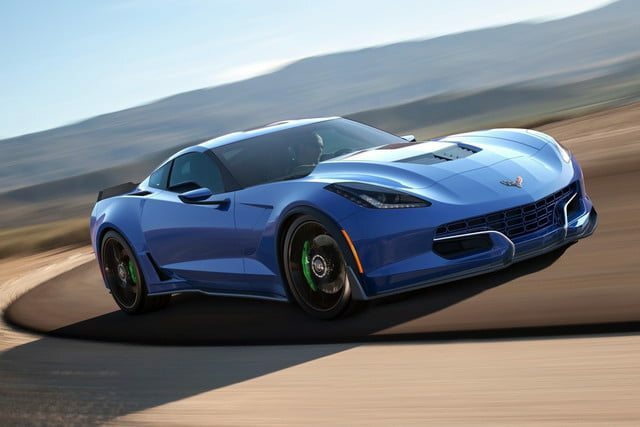 If you had your hopes set on Chevy surprising the world with a C8 Corvette reveal at the New York Auto Show, you’ll be sad to hear that Chevy has not scheduled a press conference during the event. 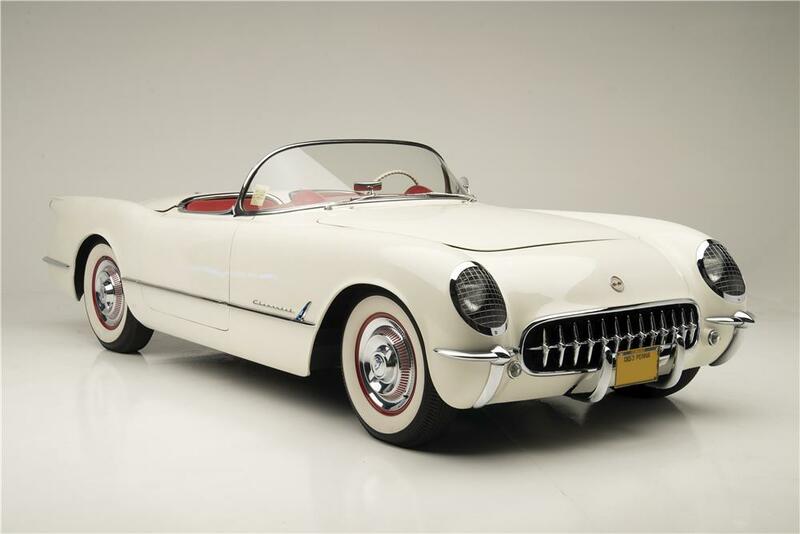 This means no C8 Corvette at the show. This isn’t really much of a surprise. All of the recent reports and rumors about the car have hinted that the company is having trouble with the vehicle in testing and development. There have been many, many rumors, and it’s unclear what all is true. It’s actually nice to be able to say something for certain instead of basing news off rumor or speculation. You can look right at the schedule and see that there is not a Chevy press conference on there. 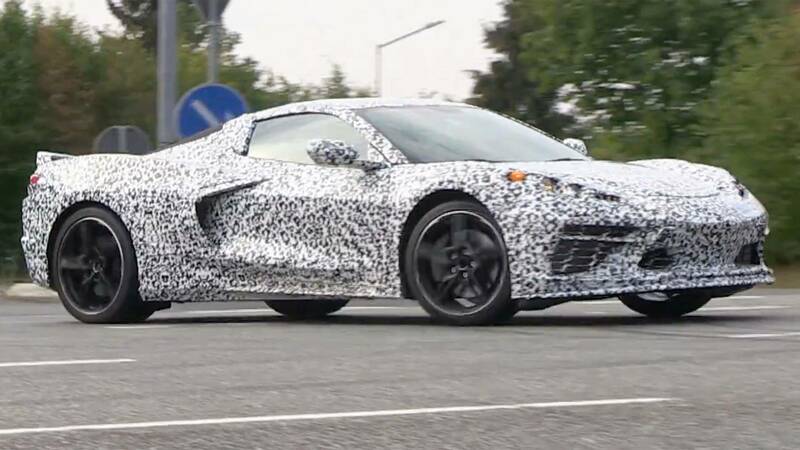 The C8 Corvette has been sighted in several states and it’s clear that Chevy is doing its utmost to prepare the car for production. 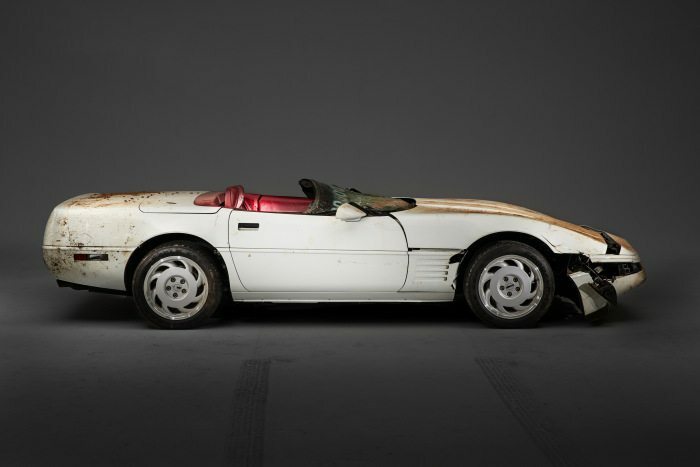 The most recent rumor is that a C8 Corvette crashed at a racetrack in Virginia. A GM spokesperson gave a vague answer to a publication inquiry, which only further stoked the flames of the rumor. The fact of the matter is that Chevy hasn’t even officially said that the C8 Corvette exists. While spy photos prove otherwise, it’s safe to assume Chevy will only release the car once it’s sure the vehicle is ready for the world. We want it to be the best it can be, so we’re fine to wait. We’d rather wait a while and have the car be amazing than have Chevy rush it. 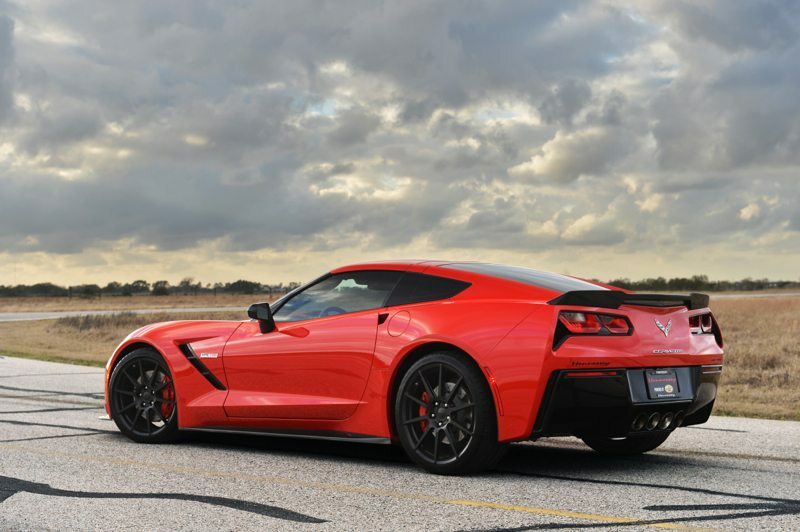 The Corvette brand deserves to continue its legacy of excellence, and we think the C8 Corvette will do right by the fans and silence the critics.